An ancient evil force, neither of this time nor of this world, has remained buried since the Egyptians walked the earth. Now it has been exhumed. Of course, you, the hero, must find out what’s going on in Egypt. Your helicopter crashes within this danger zone and you must survive on your own. Meet the Egyptian gods and follow their advice. 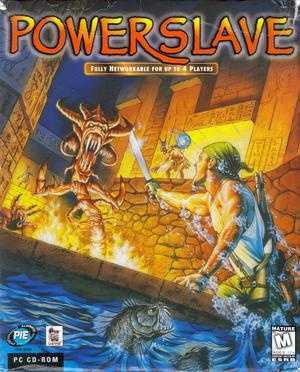 Exhumed for the Playstation and Saturn consoles was released as Powerslave in the United States. Copyright © 2014 - 2019 SocksCap64, All Rights Reserved. Logos, Trademarks, Pictures Belongs To Their Respected Owners. Powered By WordPress. 112 Queries in 0.544 seconds.